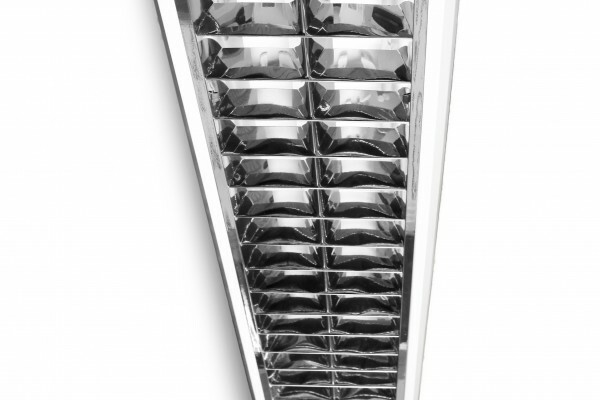 Jupiter Two LED – Surface high efficiency LED luminaires designed to accommodate T8 LED lamps LED boards. 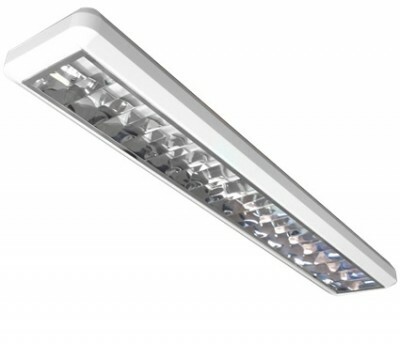 They are suitable for general lighting in office, retail and commercial applications. Available with lamps, with LED boards or wired for T8 lamps.